Baseball: America’s most cherished sport and arguably its most boring (not a knock, I love baseball). 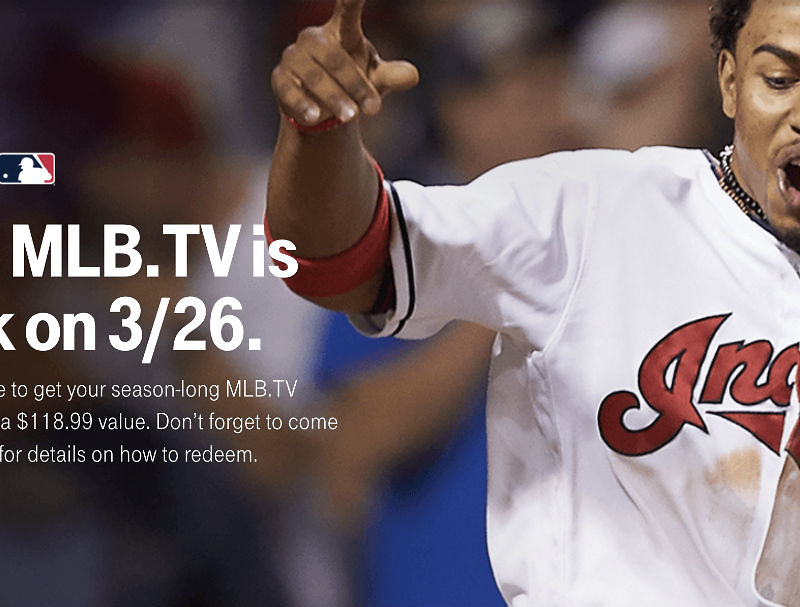 For all of you T-Mobile customers eligible for T-Mobile Tuesdays, you can now redeem the carrier’s offer of free MLB.TV for the 2019 season. To redeem, simply open up your T-Mobile Tuesdays app, hit the Redeem button, then log in or register a new account at MLB.TV. And that’s it. You now have access to all of the baseball you could ever ask for, including the Postseason. Do note, this deal is not transferrable, though, you can access your MLB.TV streams via all sorts of different devices on multiple platforms. Honestly, I just switched off of my AT&T Prepaid plan for this. It’s ideal when you don’t live in your team’s market, like me who lives in Portland but roots for the Giants. 3 rings in 5 years, no big deal. Download T-Mobile Tuesdays by following the link below.